If you love cooking tomato based dishes, such as soups, stews, and sauces, there’s always a need for tomato paste in your home. I myself like to cook tomato based meals at least once a week in my household, that’s why I found it a little bit frustrating when I found out I was out of tomato paste just when I was about to make myself a batch of lasagna. Back then I couldn’t just change my mind about the lasagna because I already started preparing my pasta. What’s missing now is the sauce. With a couple of minutes to spare just before my pasta becomes al dente, I remembered one way I can make a tomato paste substitute just in time for my lasagna dish. 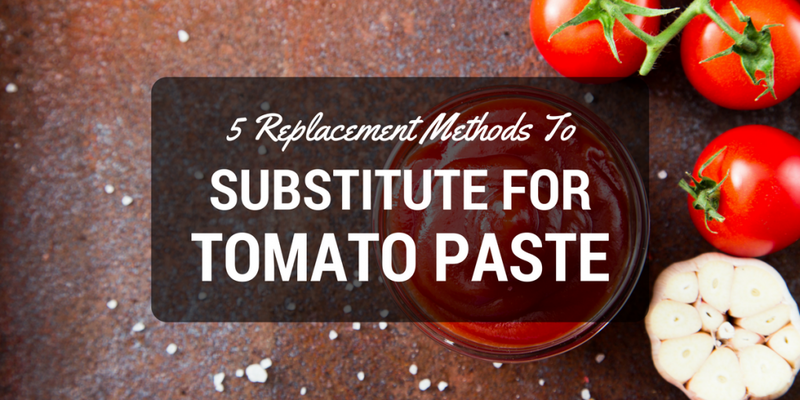 If you want to learn about one quick and easy way to make a tomato paste substitute, I urge you to read on. This article will contain all the information you need to know about tomato paste and a couple of substitutes that you can make from scratch at home. So what exactly is tomato paste? And how is it different from tomato sauce? Tomato paste is basically this thick paste made out of pure tomatoes. It has a rich and concentrated tomato taste, a deep red color, and a thick consistency that makes is ideal for adding authentic tomato flavors to soups, sauces, stews, pasta, and other types of dishes. You can easily buy a pack of tomato paste at your local supermarket. You can also make one at home from scratch without much effort and you don’t even have to be a professional chef to do so. 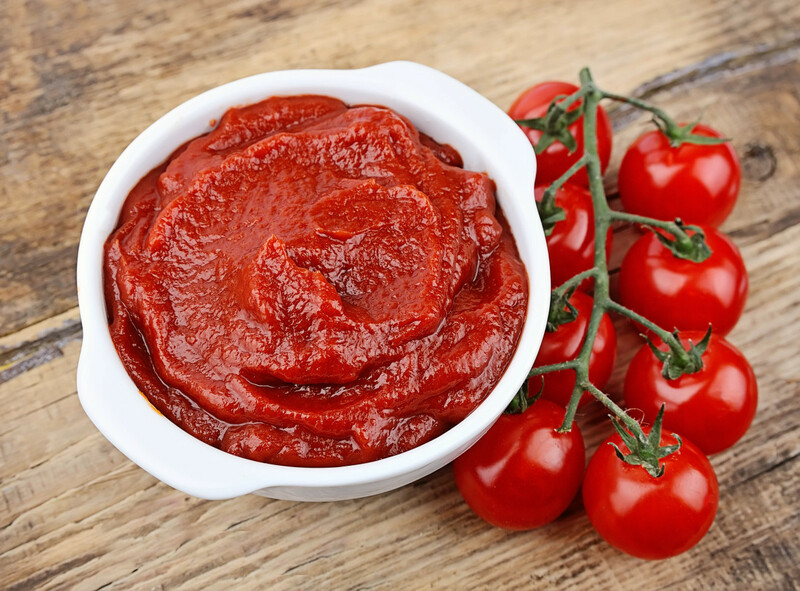 If buying and making tomato paste are both easy tasks, why should you choose one over the other? 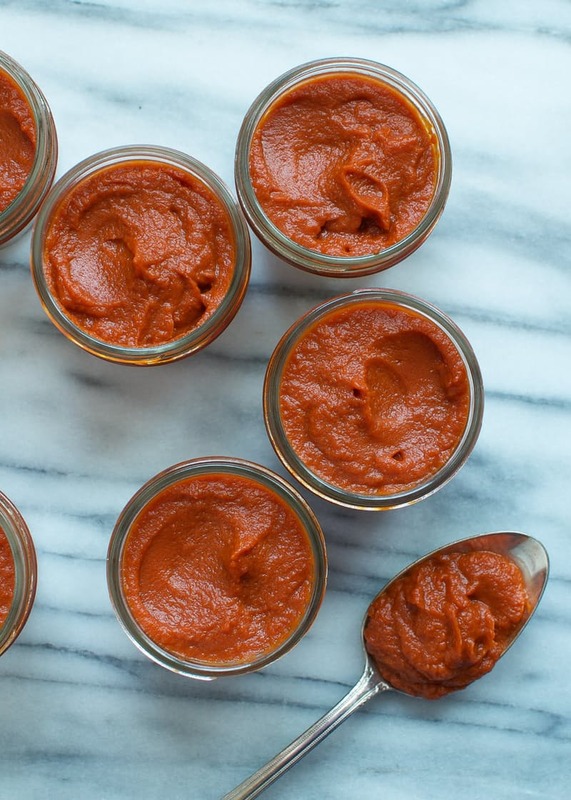 Perhaps the main difference between homemade tomato paste and store-bought ones is that store-bought ones usually come with preservatives that can make the tomato paste last longer. Aside from the shelf life, another main difference between the two is the overall flavor. Since homemade tomato paste is usually made with real fresh tomatoes, it tends to come with more authentic flavors than store-bought packs do. If you are ever caught up in making a choice between buying store-bought tomato paste and making yourself one at home, I sincerely recommend going with the later. Not only will it be cheaper, it will also be completely healthier and natural. Do not be fooled into thinking that tomato paste is just good for creating hearty pasta sauces. There are actually a lot of tomato based dishes in the culinary world today, each can use a tablespoon or more of good old tomato paste. Just to show you how versatile an ingredient like tomato paste can be, I have listed a couple of foods that you can make with the use of tomato paste. Now that you know enough about tomato paste and the kinds of dishes you can create with it, let us now get into the different substitutes for tomato paste and how to make them. Below is a short list of the different ingredients you can use to make your own tomato paste at home. So without further ado, let’s get cooking! 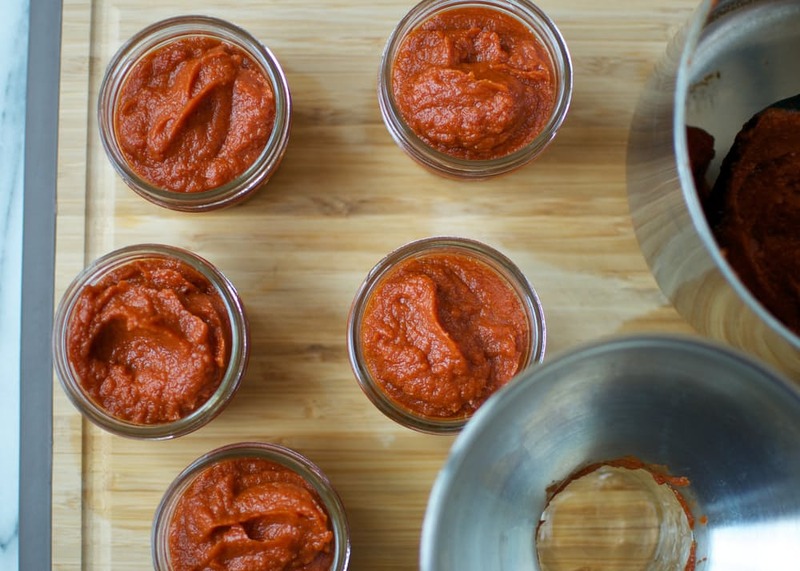 You can easily create your own tomato paste using some tomato sauce or pureed ﻿﻿﻿tomatoes. All you have to do is simmer the tomato sauce or tomato puree in a saucepan for a couple of minutes until it gets reduced and has the consistency similar to tomato paste. Take note that for every 2 up to 3 tablespoons of pureed tomatoes or tomato sauce that you simmer and reduce, you will be able to get a tablespoon of tomato paste. Canned tomatoes is another great ingredient for making homemade tomato paste. To make a batch of tomato paste out of canned tomatoes, all you will need to do is drain the excess juices and liquids in the can and simmer it until it gets reduced and has a consistency similar to that of tomato paste. As you reduce your canned tomatoes, you can also tweak its flavors to your liking. During reduction, you may add some herbs such as basil or spices such as salt, pepper, and garlic. If you have any bottles of ketchup lying around your kitchen, then you’re in luck. Ketchup is one of the best ingredients you can use to make a fine tomato paste. Simply use the ketchup and simmer it in a pan together with fresh tomatoes for a nice authentic and fresh flavor. 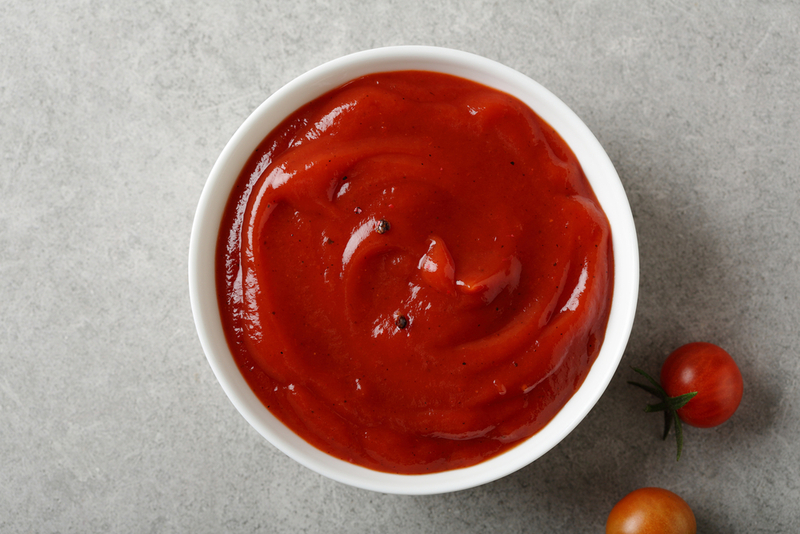 As you turn your ketchup into tomato paste, you may want to adjust its overall flavor. You can add minced garlic and onions, a little bit of salt and pepper to taste, or a dash of cayenne pepper for an added kick. 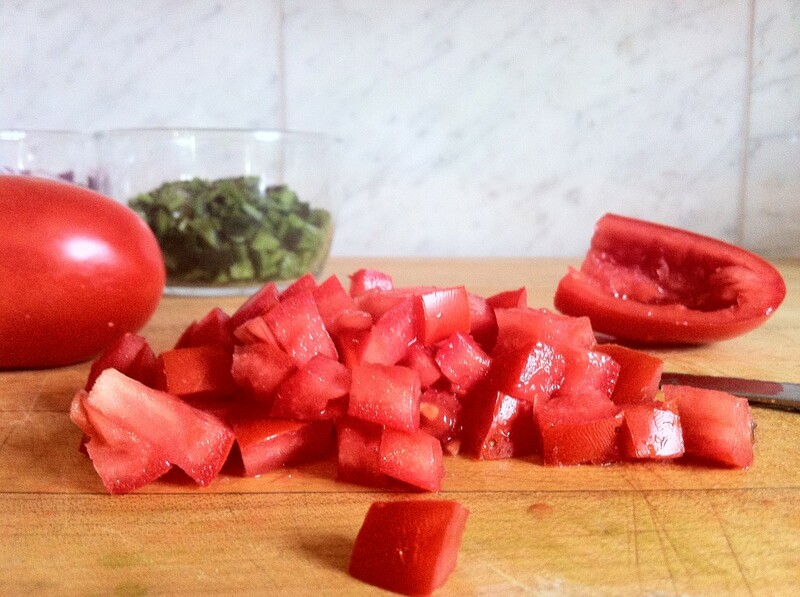 The final ingredient that you can use to make a nice tomato paste at home are good old plain tomatoes. To make a fresh batch of tomato paste from fresh tomatoes, all you will need is around 10 lbs of tomatoes, ½ teaspoon of citric acid, 2 tablespoons of olive oil, and 2 teaspoons of sea salt. ​To begin making your own tomato paste, you will need to set your oven to 350 degrees Fahrenheit and let it preheat for a couple of minutes. As you wait for the preheat light indicator of your oven to go off, the perfect thing to do is cut your tomatoes into small dices. Once you have chopped your tomatoes into small diced pieces, you should then place it in a saucepan together with the 2 tablespoons of olive oil. Simply bring your tomatoes to a simmer and continue to cook every tomato until every piece becomes soft and all of the skins begin to peel. You’ll know you’re done simmering the tomatoes once the tomato skins are completely detached from the tomatoes. After simmering the tomatoes, what you have to do next is push your simmered tomatoes through a food mill. Doing so will help you separate the seeds and skins from the essentials juices that are carried within the pulp. The next thing you should do after removing the seeds and the skin is to add the sea salt and the citric acid into the juicy pulp. After seasoning the pulp, what you should do next is prepare two rimmed baking sheets where you can spread the pulp you have gathered in two separate batches. Once the pulp is all set in place, simply place it in the oven and continue to bake it at 350 degrees Fahrenheit until it gets reduced evenly. Take note that when you make the pulp inside your oven, you would have to constantly check the baking sheets and stir the tomatoes every 30 minutes or so to ensure even reducing. Once everything is taking into shape, you may want to combine both tomato paste on one baking sheet for easier cooking. There are plenty of ingredients out there that you can use to make a fine tomato paste. Whenever you run out of tomato paste at home, you can rest easy knowing that you can easily create a batch or two with a couple of simple ingredients such as canned tomatoes, ketchup, tomato sauce, pureed tomatoes, and even fresh tomatoes. Just remember that the way to having a nice homemade tomato paste is the reduction. You can take any type of tomato product you have at home, simmer it until it gets reduced to a paste, add a couple of herbs and spices to add seasoning and flavors to it, and you’re good to go.